One of our bestsellers in Macau and has been rated as the most cost-effective choice in Macau! 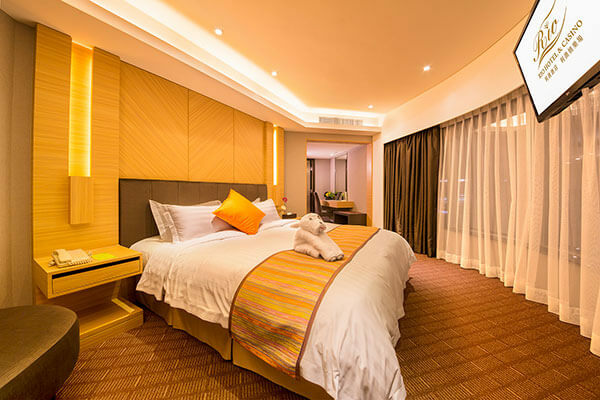 Offering an indoor heated swimming pool, a spa and wellness center, Rio Hotel is located in Macau, a 10-minute walk from Hong Kong-Macau Ferry Terminal. Besides free WiFi access, each room also offers a multi-function smartphone for free use. Hotel Rio is 700 m from Lotus Statue, 900 m from Mount Fortress and 1 km from Senado Square. Macau Airport is a 15-minute drive away. We also provides free shuttle bus to/from Border Gate and Macau Outer Ferry Terminal for our guests. The Standard Room features a minibar and air conditioning. Private bathroom comes with a bathtub and a separate shower. Enjoy the city view, a minibar and air conditioning. Private bathroom comes with a bathtub and a separate shower. Separate living room. To suit different needs of guests, room for non – smokers are available upon request and is situated on separate floors. Rio Hotel & Casino was established in 2006 and has been renovated with totally brand new equipment in 2018. We offers excellent meeting facilities for organizing your various business events, social gatherings or meetings in Macau. Other facilities offered at the property includes an open air heated swimming pool, sea view gymnasium, a spa & sauna center , car park service and a casino with extensive slots machine choices to play with. Free shuttle bus is available between the property and Hong Kong-Macau Ferry Terminal as well as Border Gate. Dining options at the property includes a 24-hour room service and a 2 Michelin-starred Chinese restaurant CANTON 8. A row of brand new takeaway food shops is now at our Rio Ground floor mini-food street, provides authentic local snacks in Macau! Our lobby bar is also a good choice for you to have a drink with your friends. 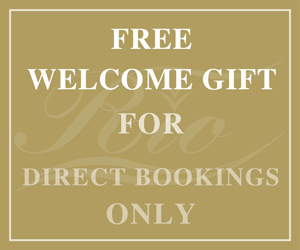 At Rio Hotel & Casino Macau, your business is our pleasure. Available upon request. For the fitness enthusiast, our open air gym allows you to workout and have breathtaking views of Macau all at the same time. The perfect place to unwind at Rio Hotel & Casino after a workout or a tiring day at the office. Looking for a better deal? Simply book with us here and enjoy the best deal on the web. Save up to 15% for stays of two consecutive nights or more. Macau the city which is favorite among people interested in gambling and cannot go/not interested in trying Las Vegas. The city is home of some finest Luxurious Hotel Macau which are in turn, is part of some best casinos in Macau. With this, the visitor gets a First-Class Hotel Macau experience complemented by a great hospitality and customer service. 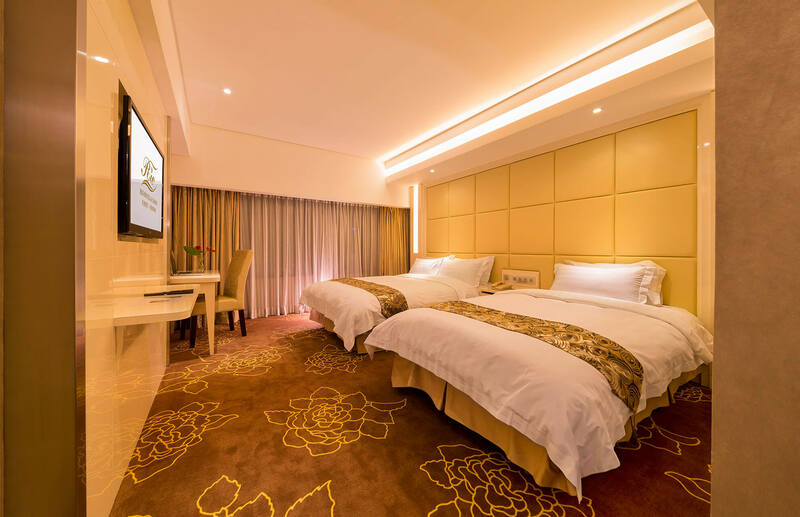 While you are at a Luxury Hotel in Macau we here at Rio Macau offer nice boutique rooms as well as Studio accommodations. Macau, which is a years old Portuguese Colony is now an independent City (though officially a part of China). Many people have the misconception that Macau is Chinese city but surprisingly it’s a half-truth. The city is an official chunk of the bigger People’s Republic of China but it’s completely autonomous as it has its own currency, economy, and other administrative rights that it can operate independently. It can be slightly understood with the position of Hong Kong. Apart from that, there are a lot of things that you can try other than the gambling and Casino activities while you are in this city. Here you must try a famous place called Senado square which gives you a long-lasting touch of Europe with pestle colored buildings and Street patterns familiar to old European cities. You will find the essence of this location very close to European towns. Also, do not forget visiting Taipa which an amazing village area in Peninsular Macau. If you are coming for gambling here, then they are strong chances that you are going to stay at a nearby place as most of the casinos are part of some Luxurious Hotel Macau. Do not miss booking your hotel rooms and flights in advance as it may ruin your experience. After doing some heavy gambling and getting a few more drinks you won’t like to travel far from the few Best Casino in Macau. Hotels like Rio Macau serves this purpose perfectly so do not hesitate while you are in Macau to explore new things and have fun. Read what our guests are saying about their experiences at Rio Hotel & Casino Macau. Your feedback is valuable to us.